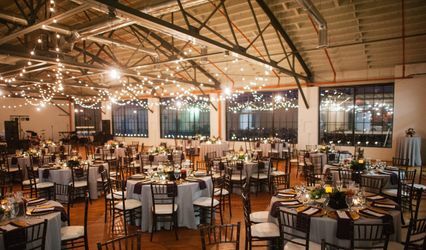 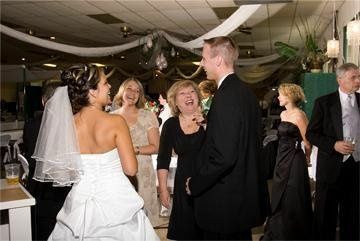 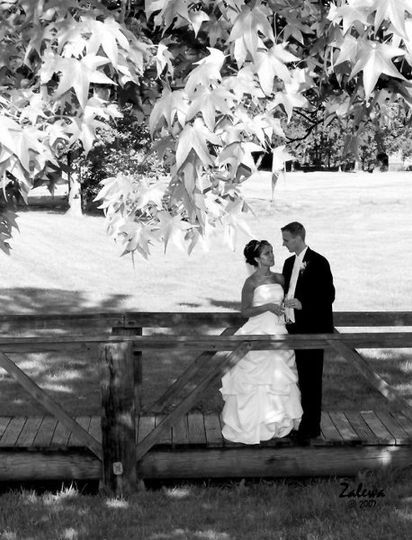 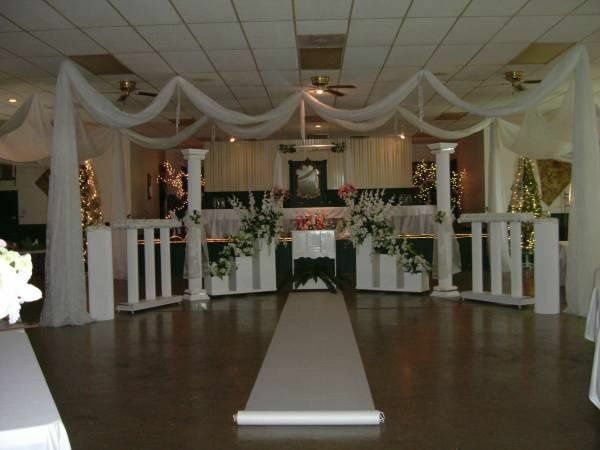 Newlin Hall is one of Southern Indiana's largest Banquet Halls & Reception Facilities. 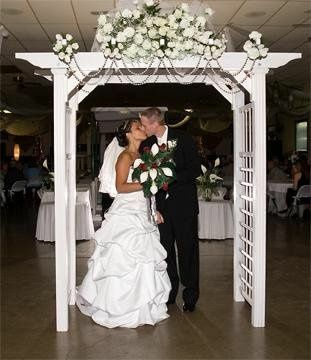 Call or email today to schedule your personal, free appointment, which includes tour and consultation. 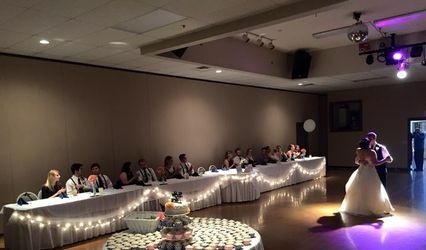 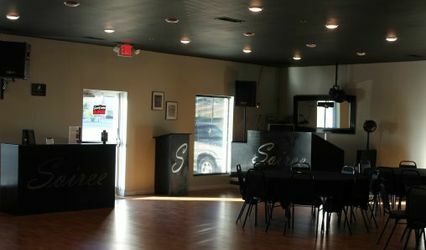 We are here to help make your event memorable!